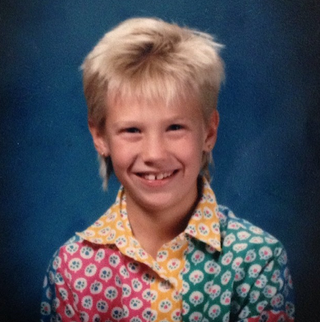 This is what January Jones looked like when she was nine. This is what January Jones looked like when she was nine. First things first — where is that shirt sold and how much will it cost me?